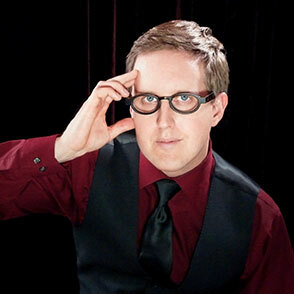 Master entertainer Carl Christman offeres magic, mentalism, mind-reading, and hypnosis shows to wow your audience. He has entertained countless audiences as corporate events and private parties. When you want to wow your guests, there is no better choice than master entertainer Carl Christman. Carl offers a variety of other forms of magical entertainment as well.